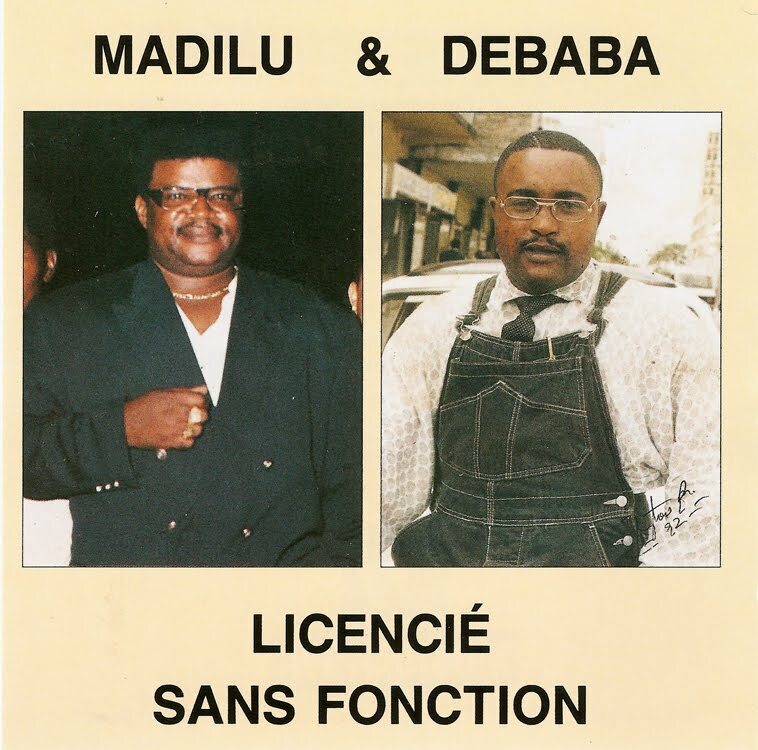 The program this afternoon started off with a couple of tracks featuring the voice of Madilu System then moved on to some firey sebenes from Defao, Ruffin Nkoy Loola (featuring vocals by Aimelia Lias) and Felix Wazekwa. 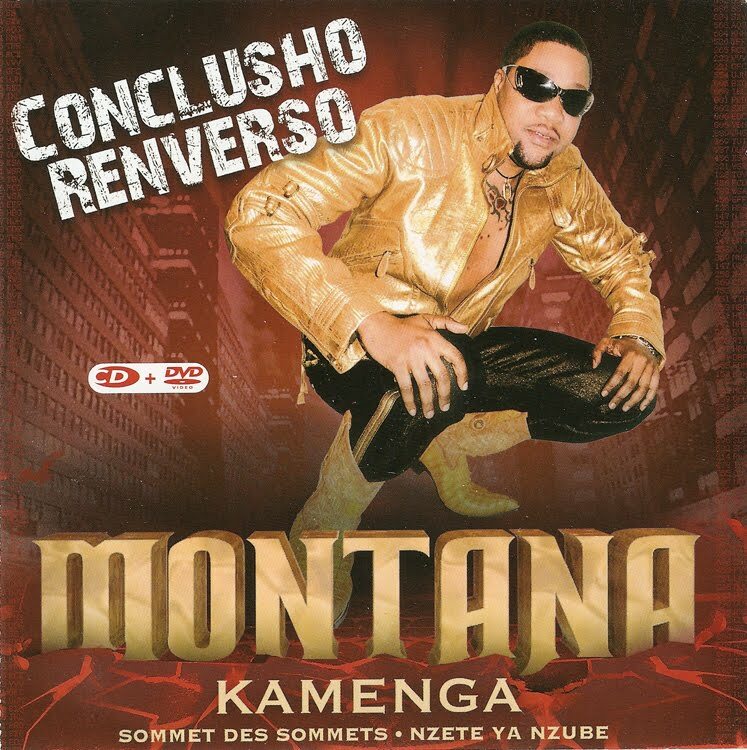 We heard a couple of requests for songs from Le Quatro de Langa Langa and Tshala Muana with Meje 30, some classics by Les Bantous de la Capitale and by Youlou Mabiala then finished up with new music from Christian Lema and Montana Kamenga. Here are some album covers from recordings featured today. This program and over five years of other editions is also available from the Ambiance Congo Audio Archives. What a good idea from Spencer Kahwai! I will work on that for you. His career has been prolific though he seemed to have faded from popularity for a time. 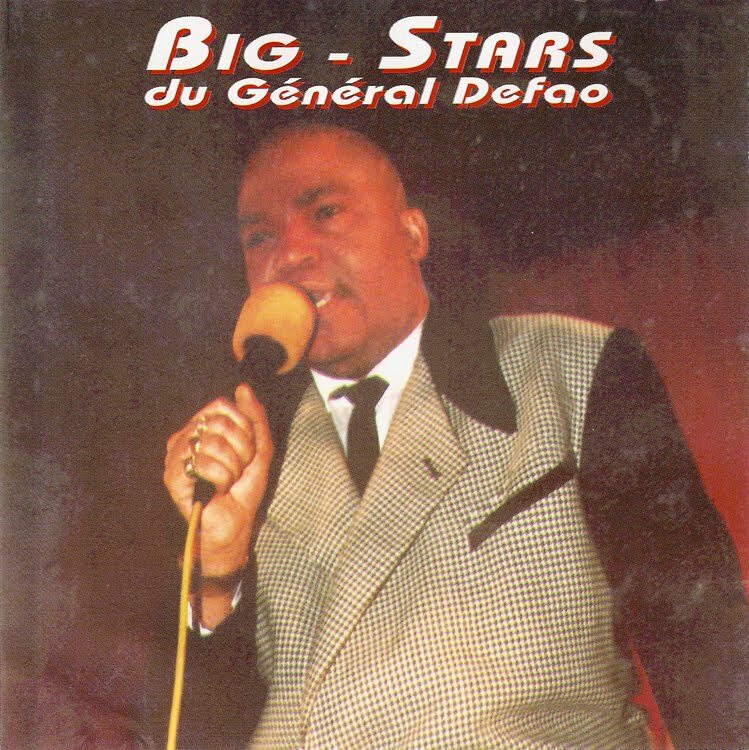 In the mean time, I might suggest a search for Defao in the Ambiance Congo Audio Archives at Radio4all. I have played a lot of his music over the years. David, many thanks for this edition of the program. 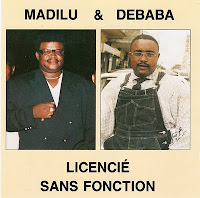 Mosolo Na Ngai was one of the first Soukous that I heard more than 20 years back. Even to this day, the sebene in that song is one of the best I have ever heard. More General Defao please. Apurva from Pune, India. That CD was one in my collection that mysteriously vanished some years back. 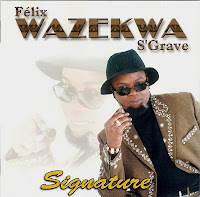 I was fortunate to have found another recently and I was looking forward to playing Mosolo Na Ngai on the program. 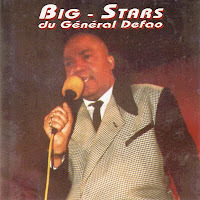 I am trying to obtain a copy of Defao's new CD, but it seems to be out of stock everywhere.